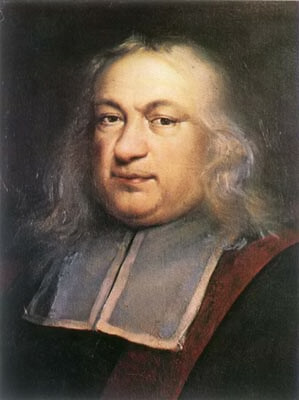 I believe that is a picture of Newton, not Fermat. thanks – I have now updated it! that a^2 + b^2 =c^2 has no positive integers a, b, and c which solve the equation for n greater than 2.
that a^n + b^n =c^n has no positive integers a, b, and c which solve the equation for n greater than 2.